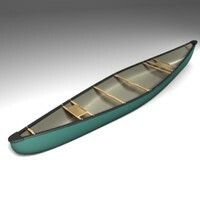 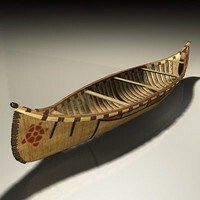 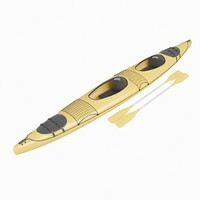 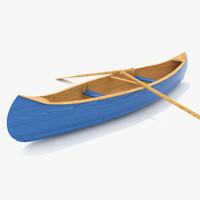 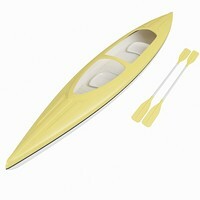 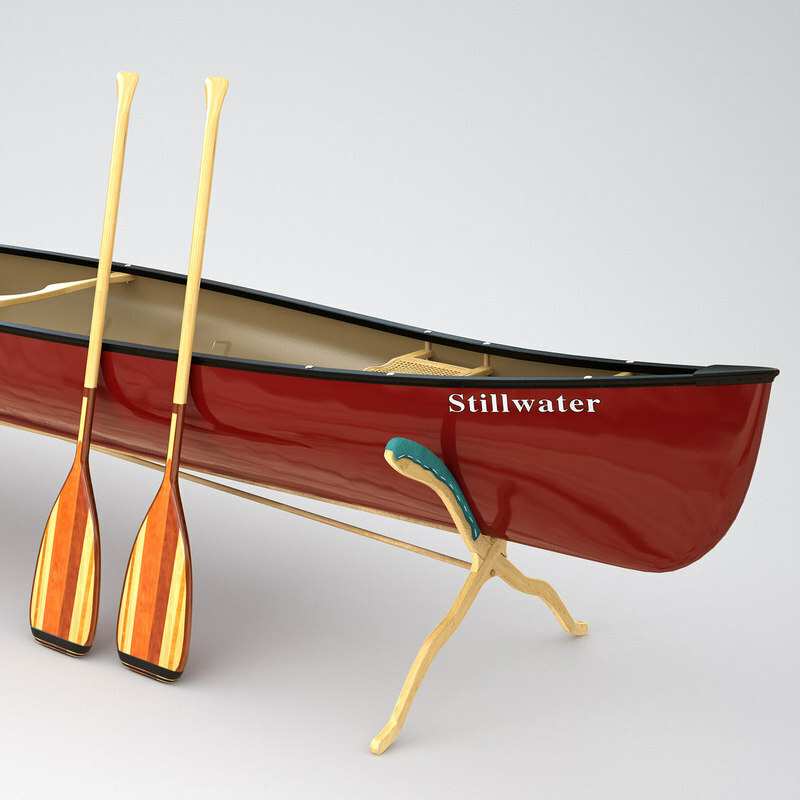 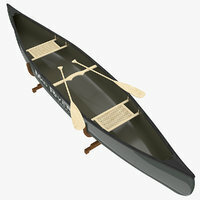 Realistic model of Canoe Venture Ranger. 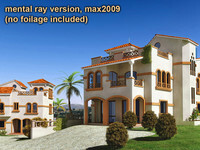 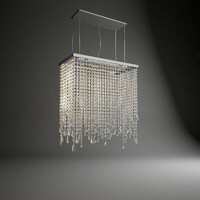 The model is highly detailed and with real sizes. 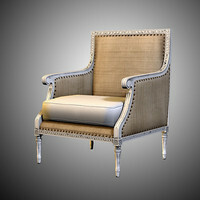 The renders you see are directly from 3ds max, no Photoshop used for the previews except for a little brightness/contrast correction and cropping. 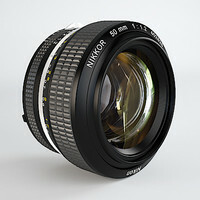 Vray and Linear Workflow-ready. 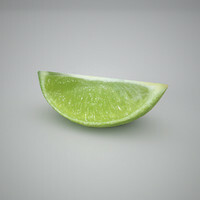 Just put in your favorite scene and render! 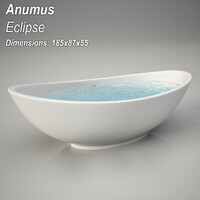 * includes the low poly mesh for easy mesh subdivision control.